- Date: 12/2011, Seed: undisclosed amount (post valuation: undisclosed amount). 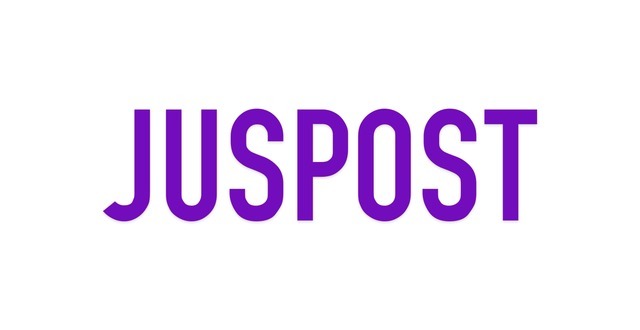 JUSPOST.COM is an American networking company founded by Haxhi Rugova. This online network was designed to unite a fragmented real estate marketplace and provide a centralized hub for real estate professionals around the world. The world has a social network (facebook), it has an entertainment network (twitter) and a professional network (LinkedIn).. But what it does not have, is a World Real Estate Network. 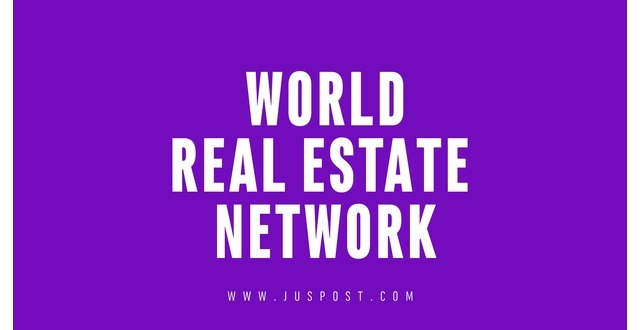 Juspost.com is a Real Estate Network. 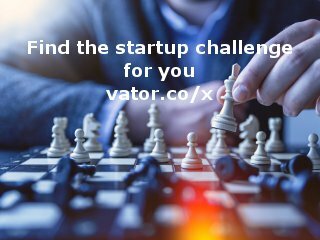 It's sole purpose is to connect the international real estate industry.